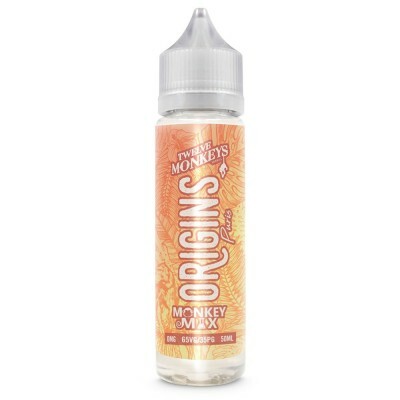 Unleash your zesty side with our selection of fruity, zingy citrus e liquids, ideal for quick vape refreshment with a twist! 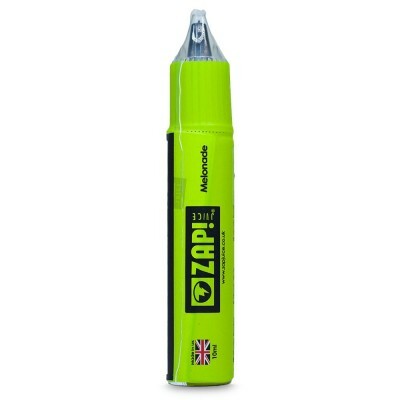 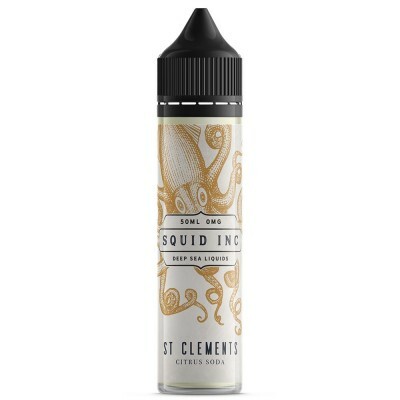 If you’re a vaper and a citrus lover, whether it’s lemon, grapefruit, orange or lime, you’re in for a treat. 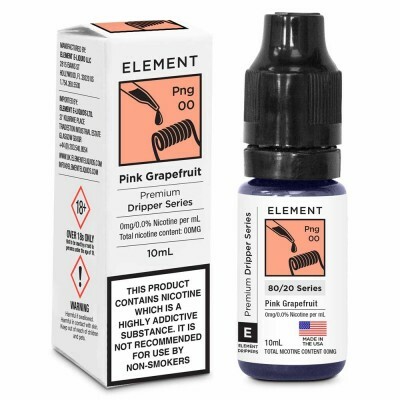 E-liquid companies have outdone themselves in the development of citrus e-liquid flavours, enabling us to bring you this superb selection of US and UK e-juice flavours. Tested and tasted by professionals and mixed by the best, the citrus e juices that we stock here et E-Cigarette Direct are zesty, sharp and leave you with a delicious aftertaste in your mouth. 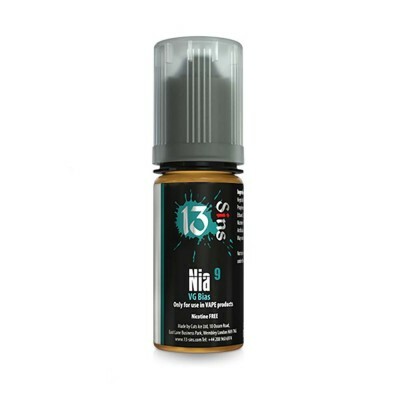 Great for a quick vape session on a hot day! 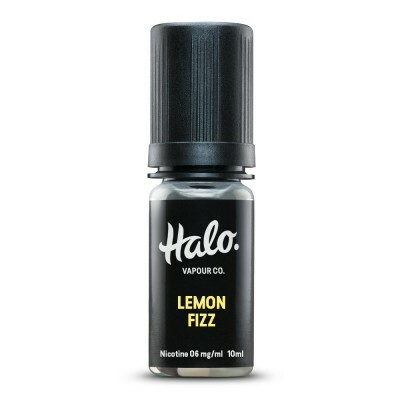 Flavours vary from those with a primary emphasis on the citrus flavour, such as Halo Lemon Fizz which brings back memories of sherbert lemons and lemon bon bons, to reiterations of classic desserts like Lemon Tart. 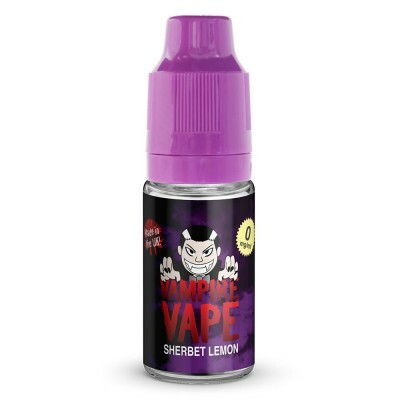 You’ll also find new and unusual flavours such as Melonade Zap Juice, an intriguing combination of honeydew melon and lemonade, Ocean Lime from Miami Drip Club, a fresh flavour with a distinct taste of the ocean combined, and Trixi 2, which combines mint, lemongrass and lime with a hint of aniseed for a delicious flavour you won’t find anywhere else. Stay your quirky, zesty self with these deliciously fresh and zingy citrus vape juice flavours, here at E-Cigarette Direct.